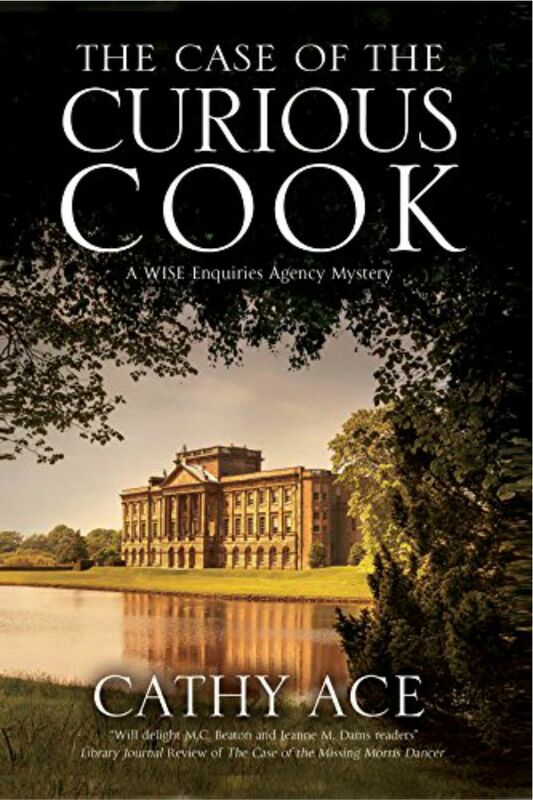 Welsh TV chef, The Curious Cook, asks the WISE Enquiries Agency to take a case involving books, the work of a recently murdered famous artist and the books’ previous owner. Why does everything lead to a nearby old folks’ home? The WISE women are on the case, no matter the danger.